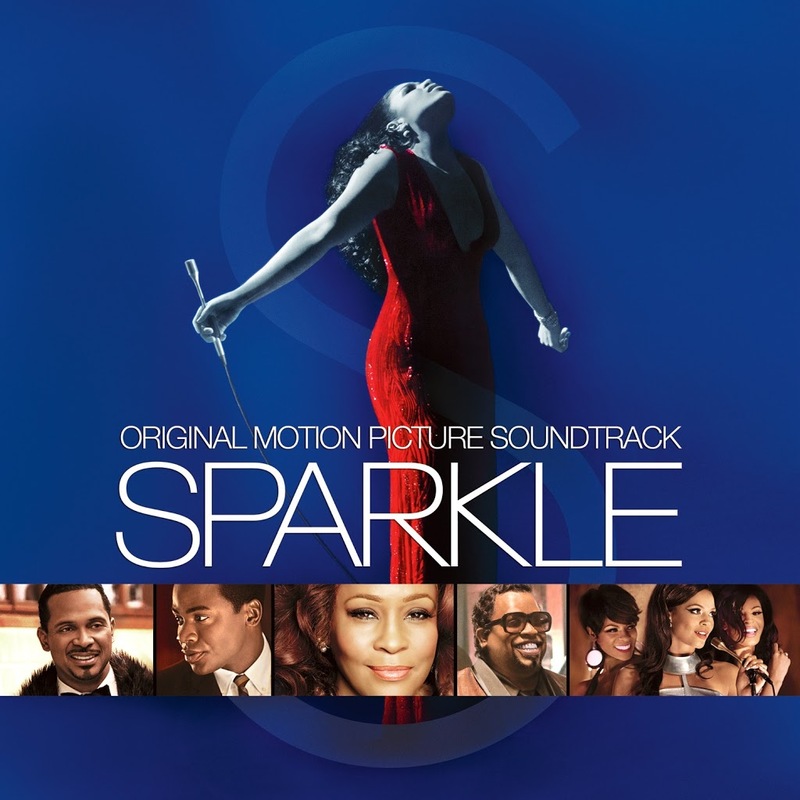 The remake of the 1976 film ‘Sparkle’ was ultimately one of the final chapters in the life of Whitney Houston. The singer’s death earlier this year sparked an outpouring of emotion from fans across the world. But Whitney has one more chance to shine… as the single mother of three girls who are on a path to musical greatness. Brilliantly, she also contributed music to the soundtrack for the film, including the lead single ‘Celebrate’, the video for which we published RECENTLY. Whitney also contributes ‘His Eye Is On The Sparrow’, while co-star Jordin Sparks’ name is next to seven of the album’s 11 tracks. Cee Lo Green also gets a look in – on the soundtrack opener ‘I’m A Man’. 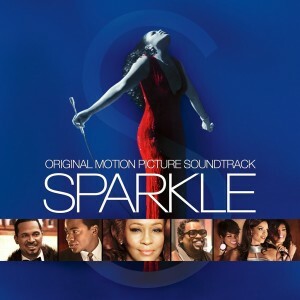 While the film will be released into cinemas locally later this year, the soundtrack is set to ‘Sparkle’ from Friday August 03. Yes. That’s perhaps why we popped the term “the singer’s death earlier this year sparked an outpouring of emotion from fans across the world” in the article.